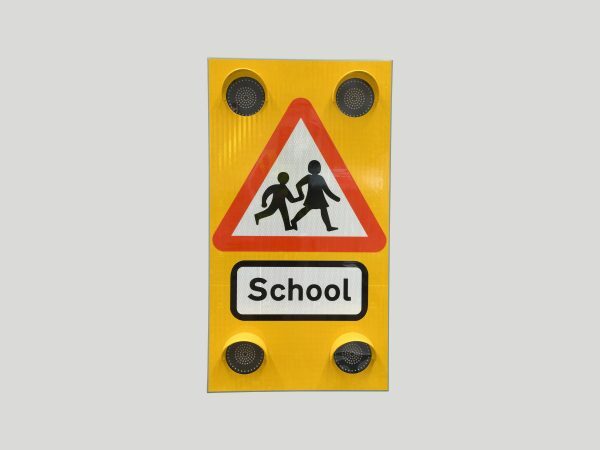 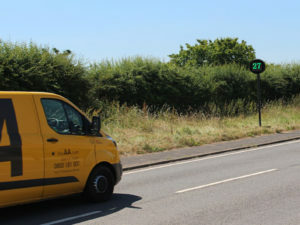 A wide range of Variable Messaging Signs (VMS) for urban road applications, that can be configured with standard road signs and free text specified by the customer. 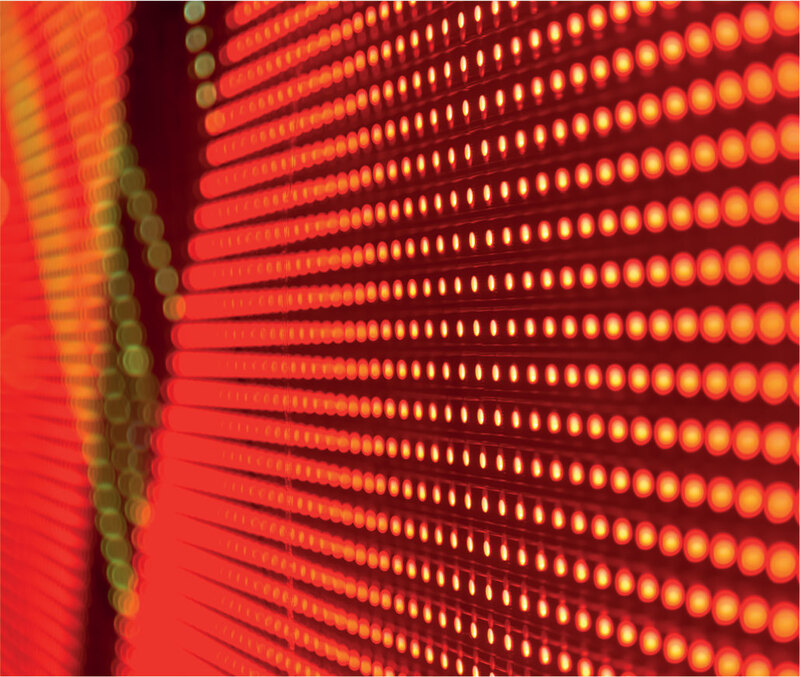 Able to communicate with most systems and interface with customer supplied external triggers if required. 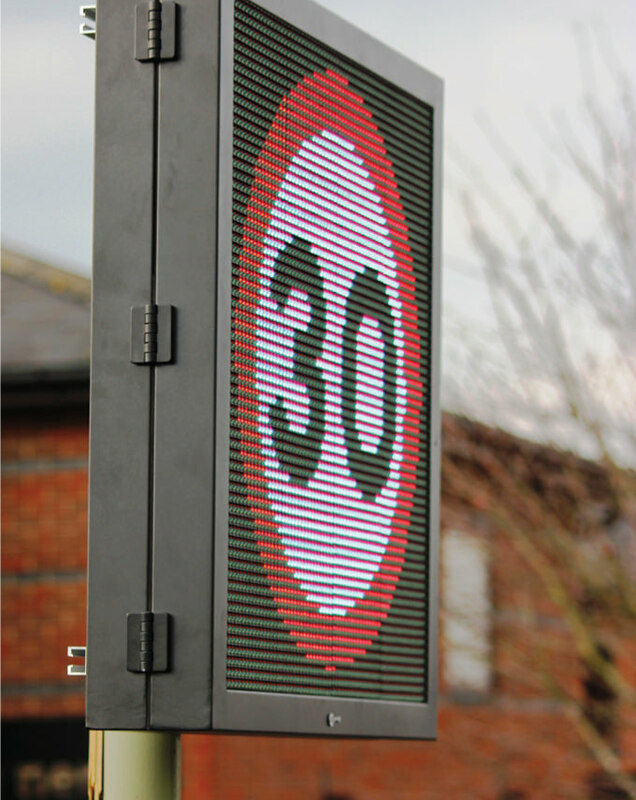 A wide range of Variable Messaging Signs (VMS) for urban road applications.